This new installment of Crash Time is raising the racing series to a whole new level. 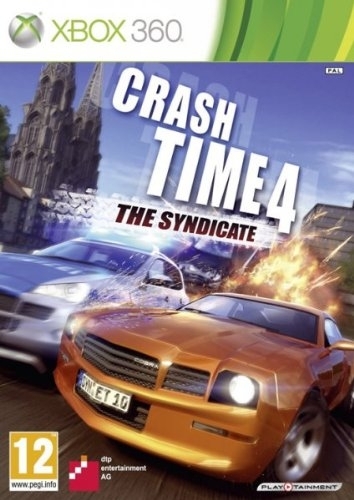 The use of new technologies, the first ongoing storyline and a multi-platform development qualifies Crash Time as a true next-gen title. This version gives you a completely free scenario featuring interactive and destructable surroundings. Moving through the wonderfully designed and completely accessible city of Cologne, with more than 100 km of streets and highways, the player solves lots of criminal cases similar to the TV-Show, but also other exciting challenges. For the very first time, in Crash Time 4 it will be possible to play against real opponents, as the enemies can be used by other human players in split-screen or online mode. Multiplayer for the online game, competing against other players (1-8 players). 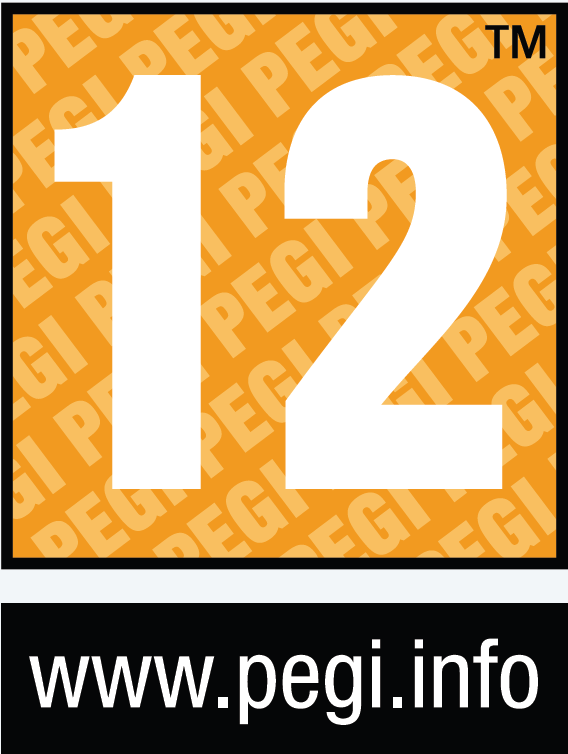 State-of-the-art visual effects and international art design. Physics model for more realistic game environments and interactions. A choice of more than 35 various vehicles. 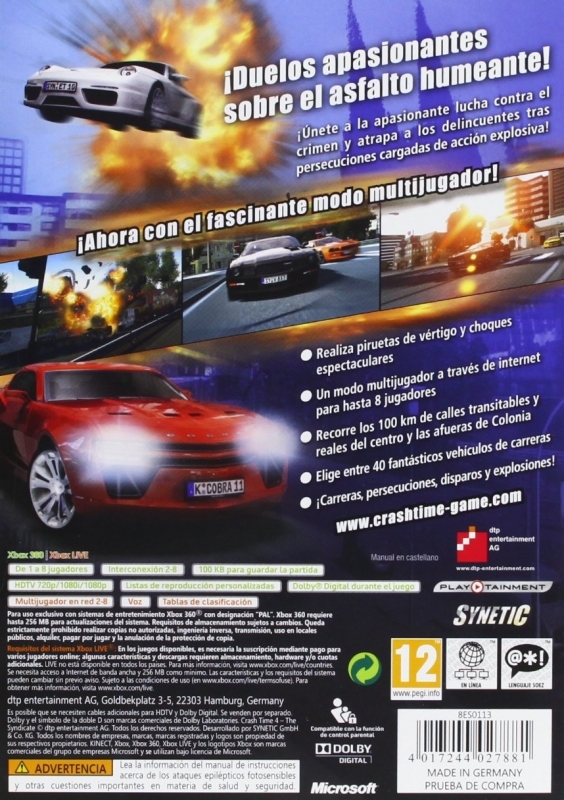 Extremely fast pursuits & explosive crashes. 8km² detailed environment of Cologne city. Highway & Street roads give you more than 100km race tracks. Black vs.White - Ben and Samir against the syndicate (multiplayer only). Real-time generated tasks create a high replay value.